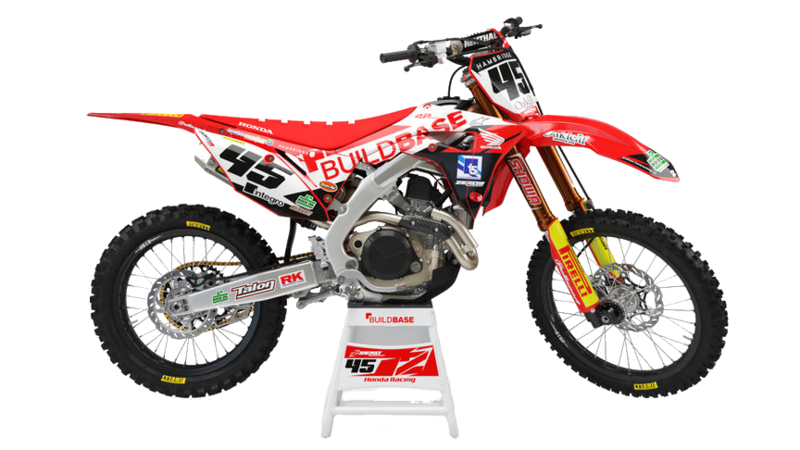 This year, Honda will be running a Standard CRF250R alongside the 2019 Honda CRF250R Specials including a limited number of the Geico Edition. We will receive less than a handful of 250R Geico's! 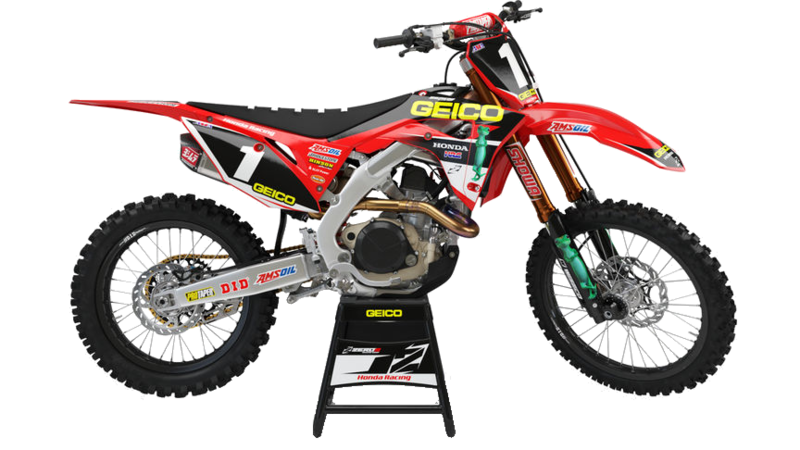 The CRF250R Specials including the Geico is now in our showroom.